MIUI 10 was announced at Xiaomi event on yesterday. 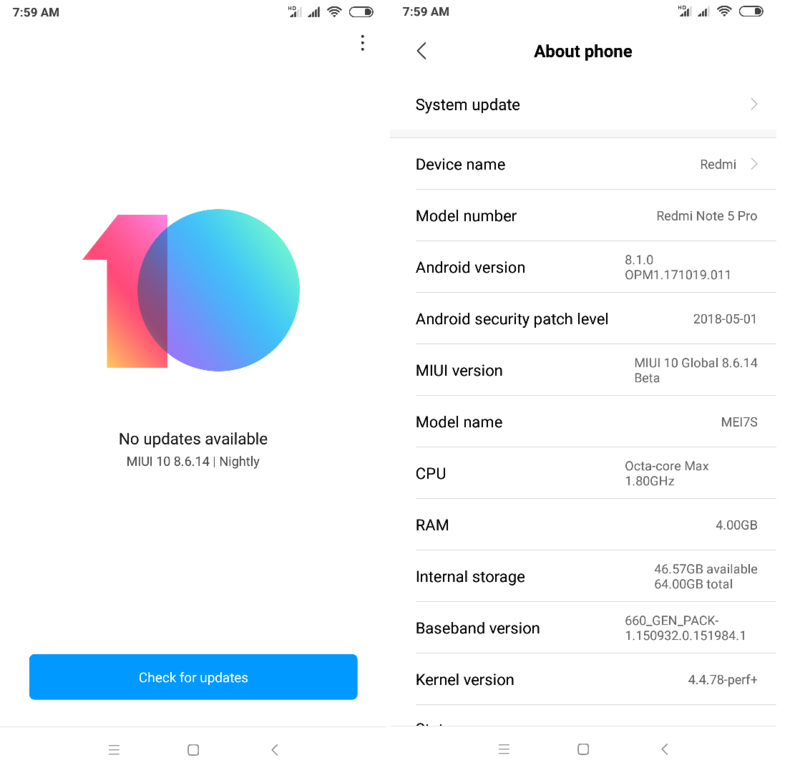 And now the latest beta build of MIUI 10 Global is available for most of the Xiaomi Phones, and Redmi Note 5 Pro is one of the, So here in this post, we will help to Download MIUI 10 Global On Redmi Note 5 Pro. The new beta build of MIUI 10 runs on the Android 8.1 OREO and come with May security patch. This time Xiaomi make so many changes in the MIUI 10 and some the best changes are brand new Recents app menu, MIUI 10 comes with AI Bokeh mode to enhance the photography experience, gesture controls, and AI portrait mode. The biggest feature which Xiaomi added on the MIUI 01 is Portrait Mode for both dual- and single-camera smartphones. With this new feature Single lens camera, users will click the best portrait phones on their MIUI 10 phone. If you are the Redmi Note 5 Pro user and want to test the latest build of MIUI 10 and download MIUI 10 Global On Redmi Note 5 Pro. Here is the working guide which you can use on your phone and update the same with MIUI 10. To apply this MIUI 10 update on your devices all you have to unlock the bootloader of the Phone and install the TWRP custom Recovery to flash the MIUI 10 beta zip file on your phone. And yes this process will wipe all the data from your phone so do take the backup of your Redmi Note 5 Pro phone. So let get started and install the MIUI 10 On Redmi Note 5 Pro. This guide is only for the Redmi Note 5 pro users and don’t apply this method to any other Xiaomi phone. Download the MIUI 10 Global Beta zip file from the below-mentioned link and save the zip file on your phone. 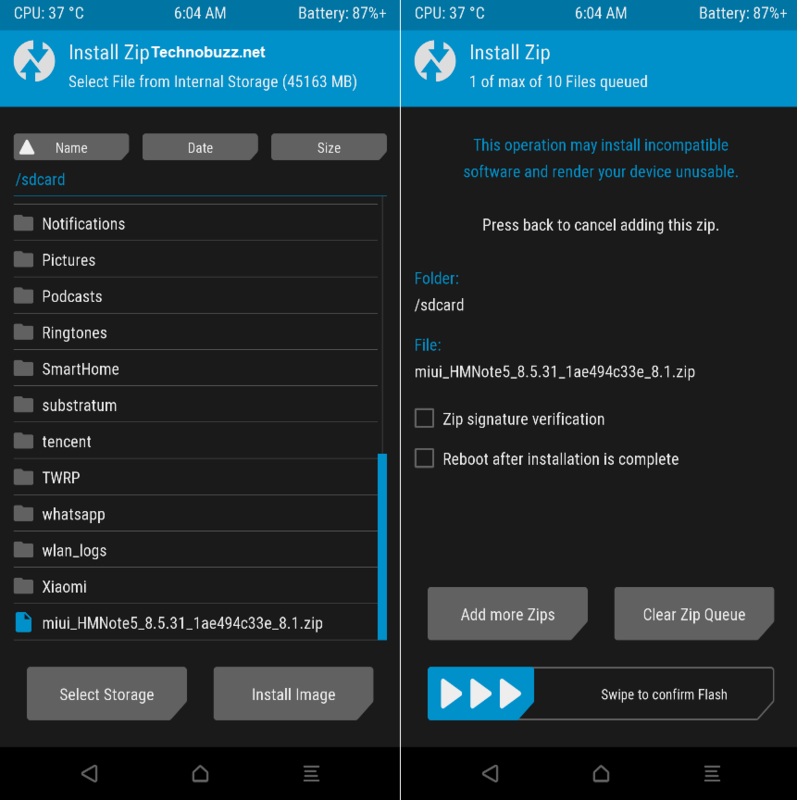 But before that make sure that TWRP custom recovery installed on your phone. If not then follow this guide Install TWRP on Redmi Note 5 Pro. Do take the full backup of your phone. This process will delete all the data. Make sure that your phone has enough battery. Above 70%. 1. Save the MIUI 10 beta zip file on your phone and remember the location of your phone. 2. Now time to boot your phone in the TWRP recovery mode. To do this, first switch Off your phone, and now Hold the POWER + VOLUME UP button. 3. 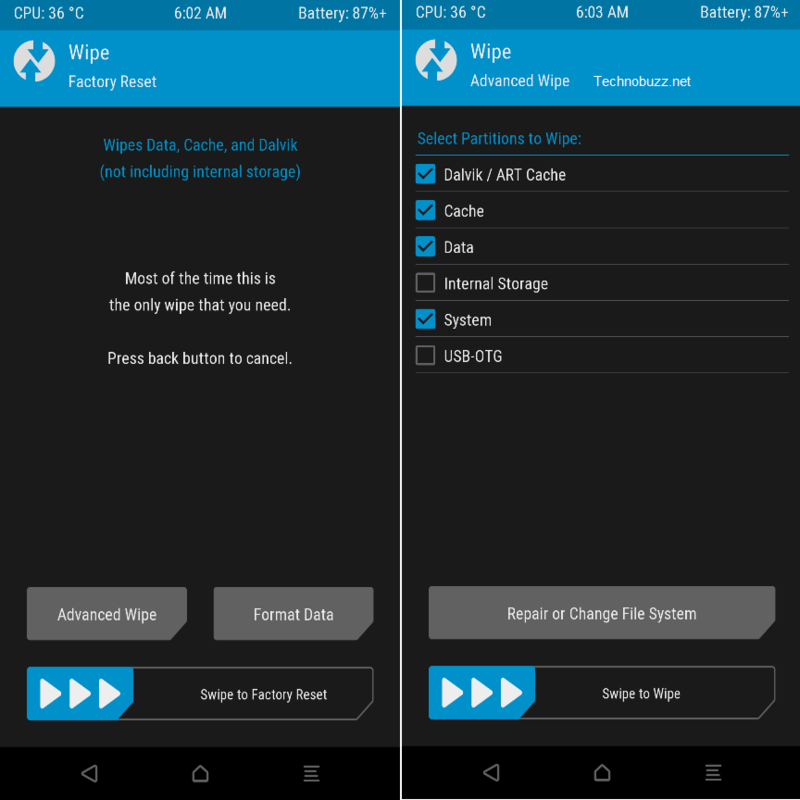 Now your phone will boot in the TWRP recovery mode. 4. 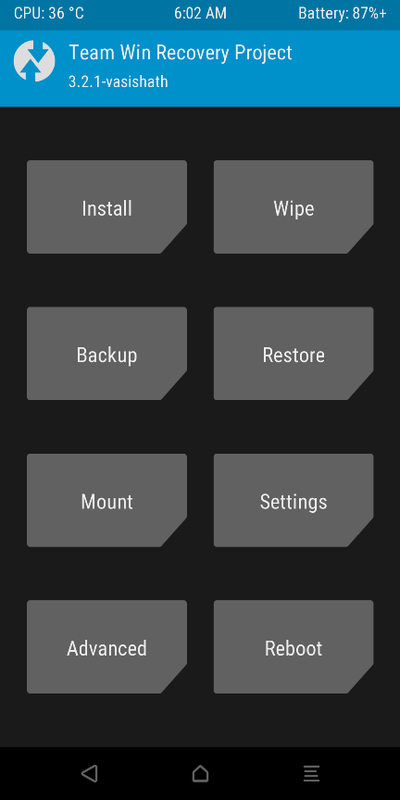 Tap on the WIPE > Advanced Wipe > Select Data, Cache, Dalvik and System and Swipe to wipe. This will wipe all these files and you are ready to flash the MIUI 10 on your phone. 5. Now go back to the home page of TWRP. Tap on the Install and select the MIUI 10 ROM beta file and Swipe to flash. 6. The flashing process will start on your phone and this will take some time. 7. Once the MIUI 10 is successfully flashed on your phone. Reboot System. 8. Now your phone will reboot and the first boot will take some time. Now your Redmi Note 5 Pro is running on the MIUI 10. So with the help of this guide, you can download MIUI 10 and install MIUI 10 on your Redmi Note 5 Pro. If you have any question regarding this guide or facing some problem, then leave the comment below, and we will help you to fix it up. Did i get official ota updates after i flash this rom?? sir koi bug to nahi global version miui 10 main? Im following your step to flash via twrp 8.6.14 than my redmi note 5 has been request log in to your mi account, now my phone locked by your mi account. Please help me to resoved it. it shown ask to sign to mi account registered 160****808 and that not my id. may be if its your account can you help me to share password just for signout. Are there any bugs on global beta for note 5 pro yet? Is the warranty of phone end after bootloading ?? Dada can you please favour me ! When I will get MIUI 10 version for my mobile redmi note 5.
redmi 5 pro unable to unlock with the tool saying error. how to unlock? ????? 5 ?? ????? ???? ???? After installation process and and press the reboot button my redmi note 5 pro doesn’t start even after 10 minutes it doesn’t start respond.i have press the volume down + power on key it doesn’t respond at all.So,what can i do right now? Instagrm not working on my xiaomi redmi note 5 pro, on 8.9.6 beta. And batry was drain Kindly do need full. I have MIUI 9.5.17 Stable. Is MIUI 10.0.1.0 Stable version better than MIUI 9.5.17 in terms of battery, performance etc? I’m only planning to update if it’s better. Because 9.5.17 is actually better than 9.6.4 so i never updated. Will tha miui 10.0.1 format the phone or it will overwrite the existing os and data? 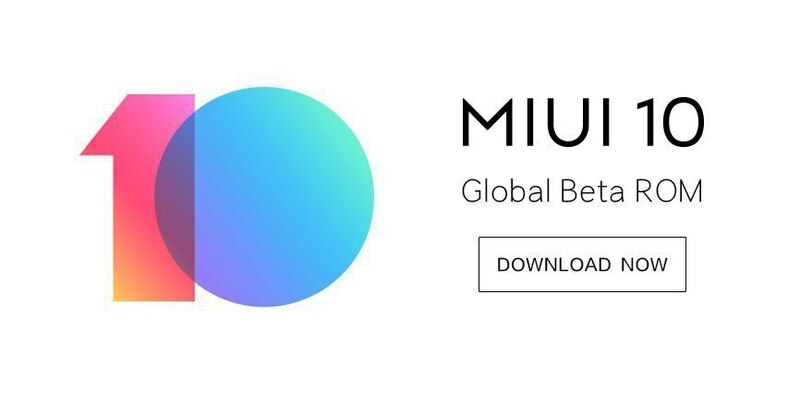 Do not download the miui 10 file the author has uploaded, the official miui 10 global stable recovery rom has not been released by Xiaomi yet. Be patient. They will do so in this week. This seems to be an backup of miui 10 rom created and edited by author. It may or may not work properly on another device. Can I get back to MIUI 9.6.4 from MIUI 10 stable because I think MIUI 9 was suitable for me. I updated it today but I am not satisfied with it. It is available mi max.I update my mi max phone?